Trust in the unmerited Gift of God’s Grace. You can’t escape the inevitable crises that will face you throughout your lifetime. Whether it’s health problems, emotional issues, career challenges, gut-wrenching losses, or other failures, these experiences can destroy your morale and lead you into despair. Some crises may be a result of your own choices, while others may be completely out of your control. 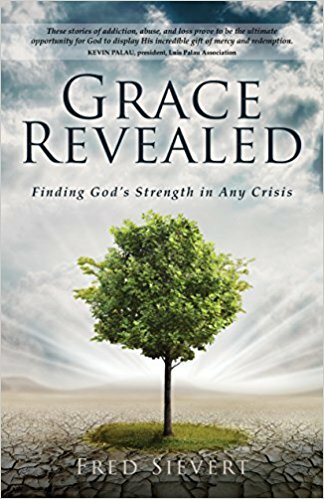 Whatever the source, there is a listing solution that comes to you free of charge from above: God’s amazing grace.